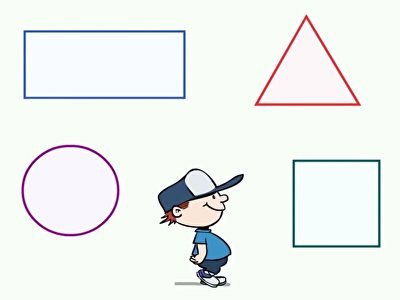 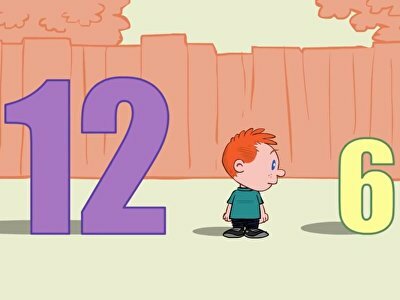 Learning maths can be tricky, but make it stick with these engaging early elementary maths songs. 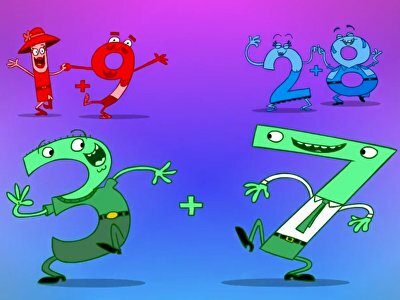 Whether it's counting, comparing, or adding, these educational songs are sure to get your child excited about learning maths. 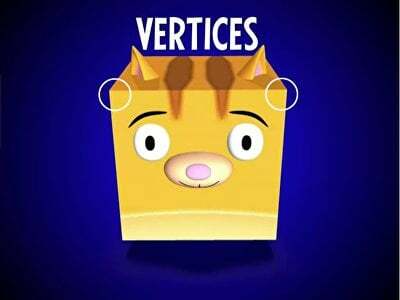 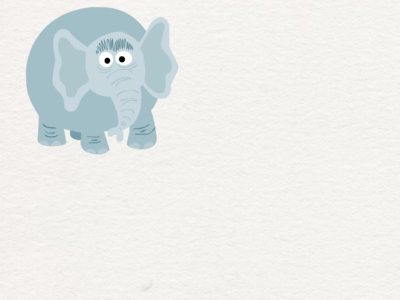 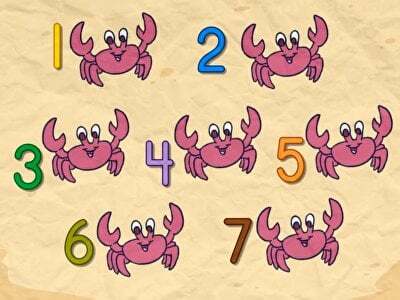 Supplement your child's maths learning with some Fun maths games! 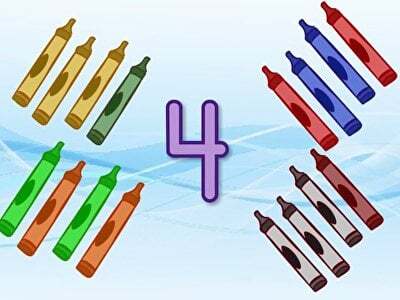 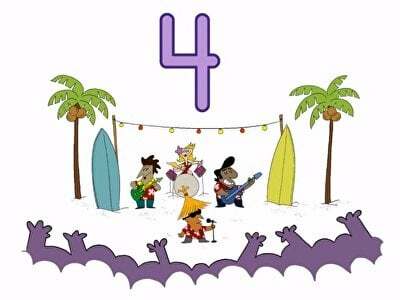 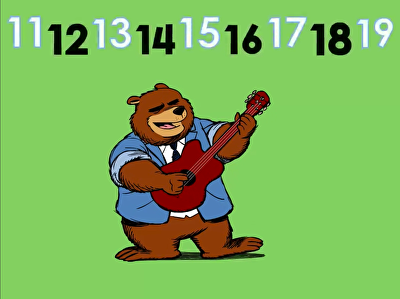 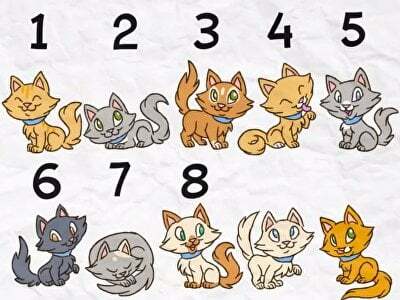 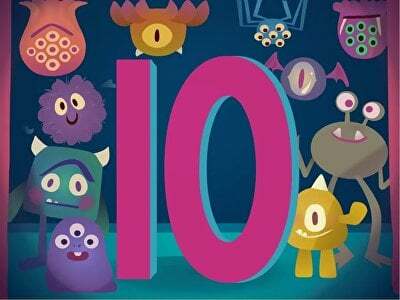 Sing along to this catchy tune that teaches the five number pairs that add up to make ten. 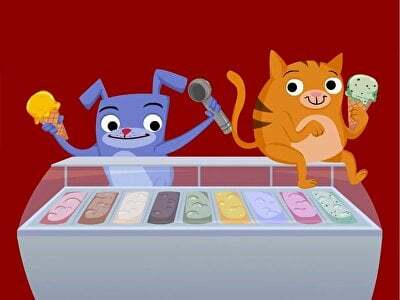 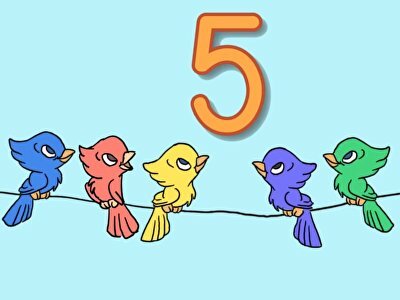 This sweet song is the perfect way to introduce kids to the concept of addition to 5. 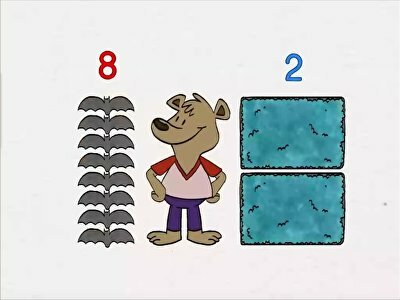 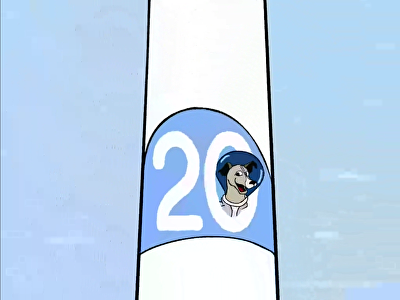 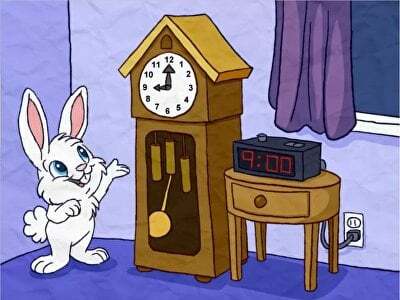 Kids count to 10 and master number recognition skills with this silly song. 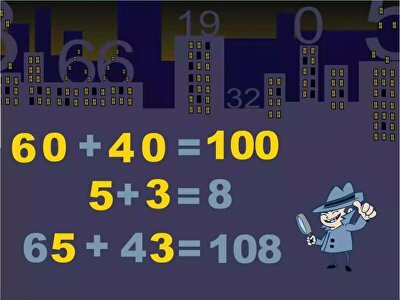 Who knew maths could be fun? 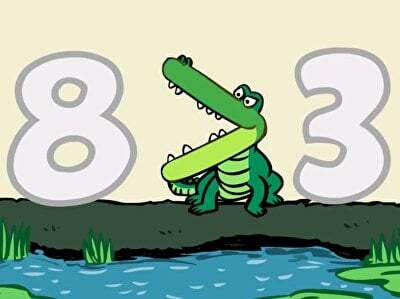 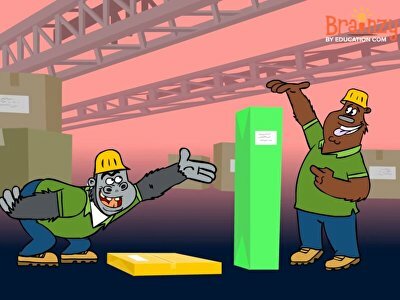 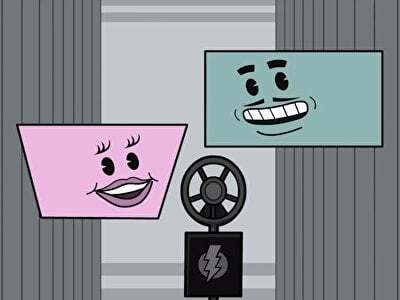 Our maths songs make learning more accessible and engaging by connecting maths concepts to the real world, and they're entertaining at the same time! 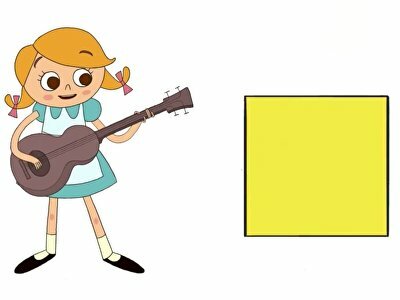 Play these songs again and again for your child to help her grasp concepts like subtraction, shapes, and measurement. 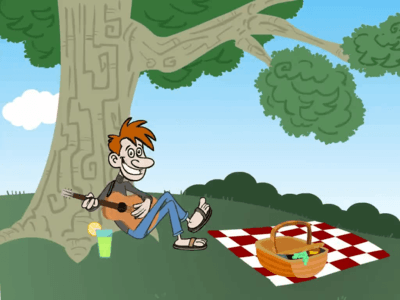 Have her create her own songs for other maths concepts to make learning maths fun. 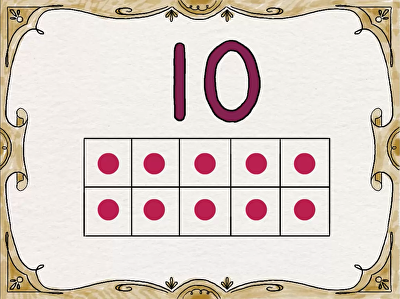 Beyond games and worksheets, our offering of maths resources provides every type of learner with a tool to succeed. 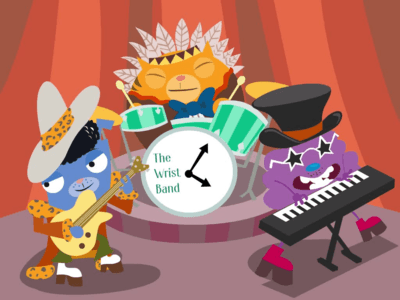 After you've played these songs, check out our Reading songsTo give your child a well-rounded learning experience.